The Bangpakong Riverside Country Club is located along the Bangpakong River around the halfway point between Bangkok and Pattaya. 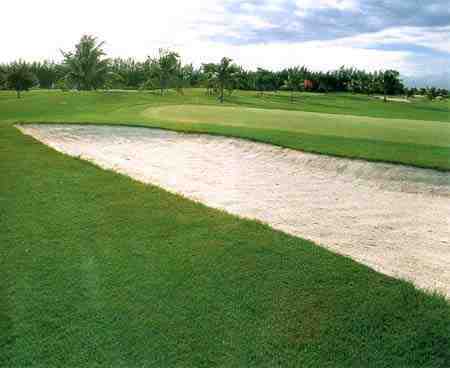 The golf course was one of the first to be built along the Bangkok-Pattaya golf corridor, where there are now more than 25 courses along the way. 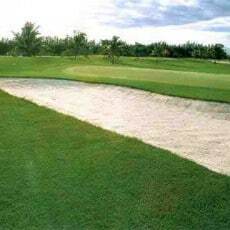 Once voted one of Asia’s most popular and one of Thailand’s best golf courses, the Bangpakong layout today is mainly for higher handicappers. The course should not be confused with it’s similarly named neighbor, Royal Lakeside, which is the better of the two anyway.